a drop of prevention goes a long way. formulated with philosophy’s powerful radiance complex, our innovative water like concentrate helps to smooth skin and renew your youthful glow. 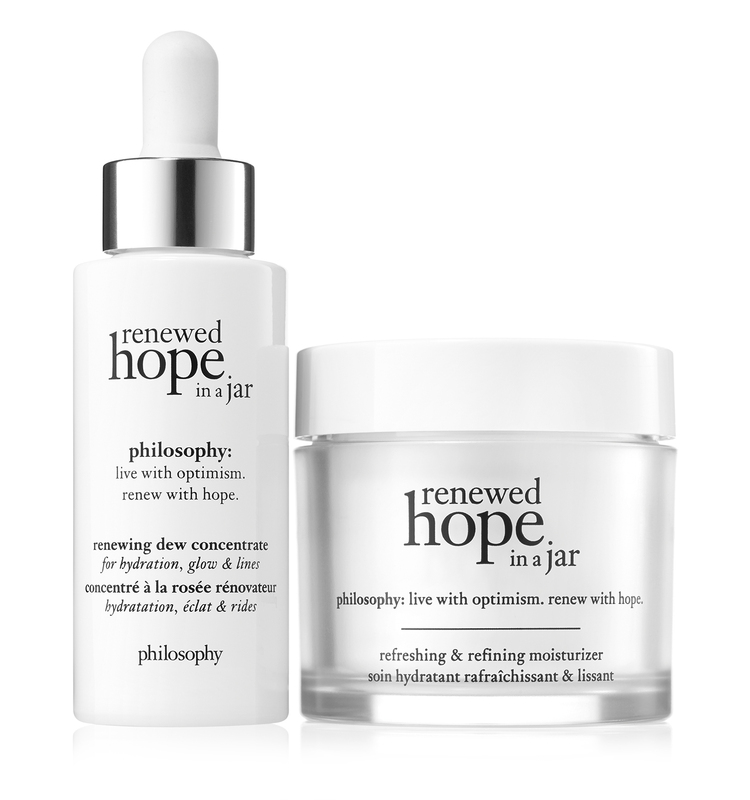 drop by drop, radiance and hydration are restored, while the look of fine lines and uneven skin tone are diminished over time.reaffirm your commitment to beautiful skin with renewed hope and face the future with a whole new outlook. serum: apply to entire face, neck and chest area, avoiding the eye area. 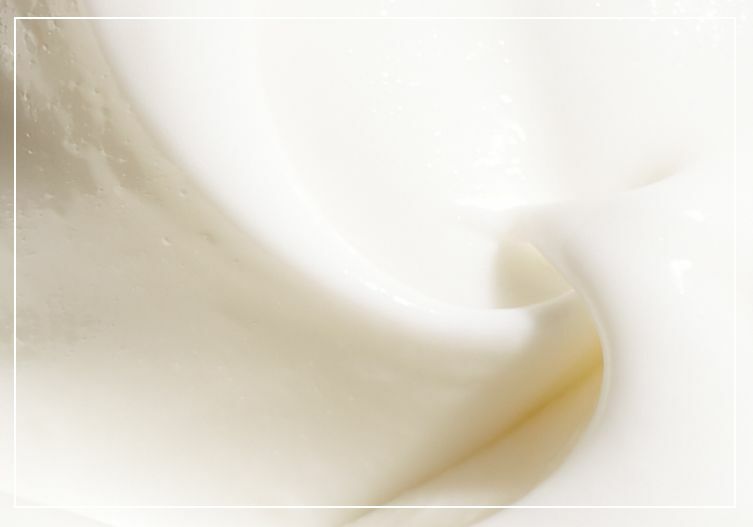 moisturizer: apply morning and evening after cleanser and treatment. avoid the eye area. moisturizer: aqua/water/eau, cyclopentasiloxane, stearic acid, glycerin, butylene glycol, c12-15 alkyl benzoate, glycolic acid, dimethicone, polyacrylamide, cetearyl alcohol, phenoxyethanol, sodium hydroxide, c13-14 isoparaffin, dimethicone crosspolymer, ceteareth-20, ammonium acryloyldimethyltaurate/vp copolymer, polysilicone-11, acrylates/c10-30 alkyl acrylate crosspolymer, laureth-7, citric acid, chlorphenesin, mandelic acid, tocopheryl acetate, synthetic fluorphlogopite, ethlhexyl palmitate, propanediol, parfum/fragrance, disodium edta, adenosine, evodia rutaecarpa fruit extract, limonene, faex/yeast extract/extrait de levure, magnesium stearate, opuntia coccinellifera flower extract, silica dimethyl silylate, caprylyl glycol, bht, ethylhexylglycerin, hyaluronic acid, silanetriol, sodium hyaluronate, sorbic acid, hexylene glycol, bismuth oxychloride (ci 77163). renewed hope in a jar is rated 5.0 out of 5 by 1. Rated 5 out of 5 by tnbella from Powerhouse Duo! If you want to see a fast change in your skin, this is a perfect pairing. The serum is proven itself worthy of the renewed hope in a jar franchise. It delivers noticeable results in a matter of days. The moisturizer is my go to in the mornings. It keeps my face moisturized and is a great starting point for my makeup.